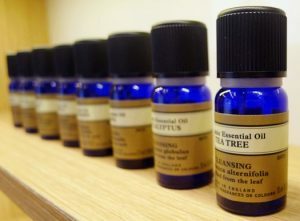 We offer a range of Aromatherapy training courses for all levels of students, from a taster course for complete beginners to VTCT (Vocational Training Charitable Trust) accredited training. All our courses are taught at our VTCT approved training centre in Kimberley, Nottinghamshire. We ensure that a large proportion of class time is devoted to practical tuition and class sizes are kept small (we have a maximum of 6 learners) to ensure you have the individual support you need. Error: Error validating access token: Session has expired on Monday, 15-Apr-19 01:34:43 PDT. The current time is Tuesday, 23-Apr-19 19:08:53 PDT.